So, if you’d like to catch a hit movie using pay per view on Roku, no problem. 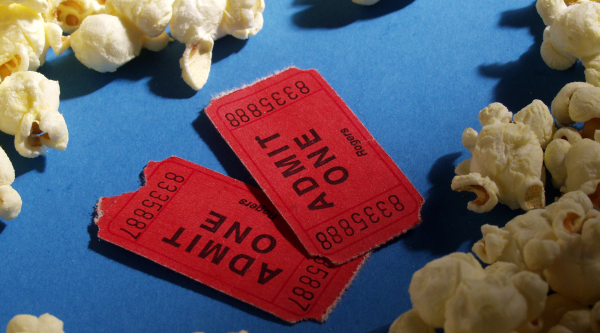 You can even find some movies on Roku pay per view right after they hit theaters for much less than you’d pay for two tickets at a theater. Roku now offers the Cleeng Live PPV channel, where you’ll find certain live concerts and sporting events available on pay per view. Roku also offers access to UFC (Ultimate Fighting Championship) via its own Roku channel. You can now buy subscriptions to HBO, Showtime and STARZ without a cable or satellite subscription, directly through your Amazon Prime account. Popular movies are a breeze to find on Roku. 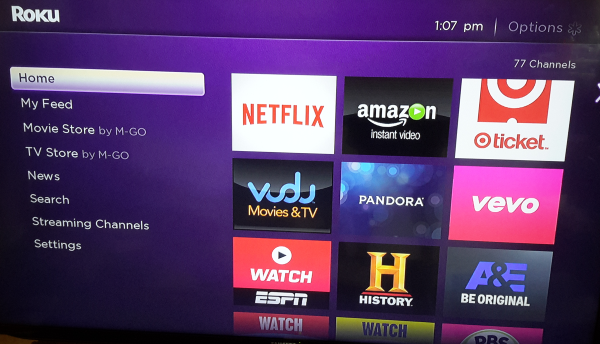 One quick way to locate a move pay per view on Roku is via Roku’s search function. Simply select the search option and use your Roku remote to type in the name of the film you’re looking for. The search results should bring up all the channels where the movie is available, with a dollar sign ($) beside selections that are pay per view. Movie pay per view on Roku is currently available through Google Play Movies, FandangoNOW and Amazon Instant Video . With few exceptions, most hit movies are available on one or more of the channels that offer pay per view on Roku. If I’m looking for a movie available through pay per view on Roku, I usually login to Amazon on my computer and look for it there first. That way, I can add it to my watch list and have it available on any media streaming device in my home. I find this easier and more convenient than typing a movie title using the Roku remote. Fortunately, Roku has added new voice search features to its newer devices, along with enhanced ability to find upcoming movies. Roku is a registered trademark of Roku Inc. This post is neither affiliated with or endorsed by Roku Inc. This post was originally written in May 2015 and updated in April 2019. 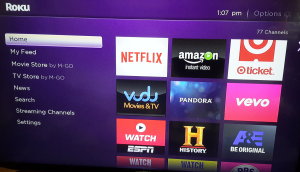 Be sure to check out some of my other Roku articles here.